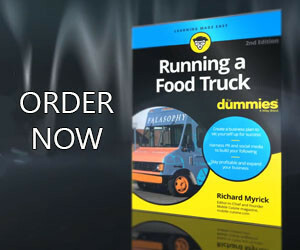 The first thing a prospective customer sees in relation to your food truck business is the truck itself. This is why it is so important to make sure it is wrapped properly. Today we want to share these 30 Graphic Design Vehicle Wrap Fails to help inspire you to review every aspect of the wrap design before you give final approvals or pay a dime. Here are a list of five Mobile Cuisine articles to help you and your graphic designer from ending up in a compilation video like this. Send us any pictures of food truck wrap fails via email and your photo may make a future video. 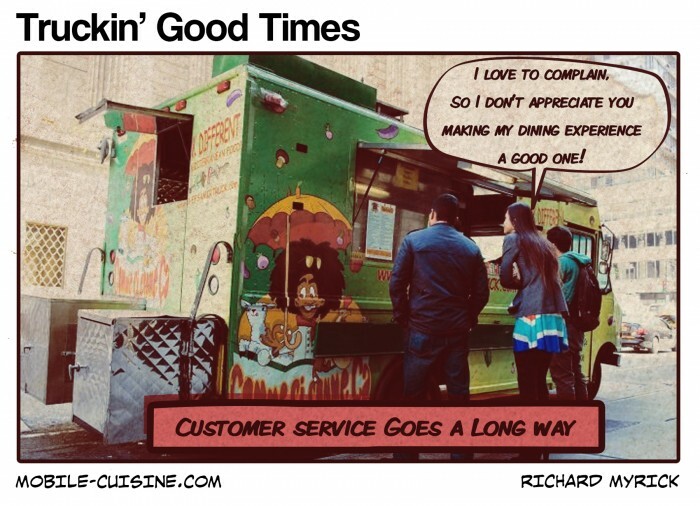 Your food truck wrap says a lot about you and your business. Don’t let a simple oversight make you the laughing stock of your community. Make sure you have looked at every aspect of of your wrap to avoid becoming the next wrap fails.